The latest obstacle to buying a home isn’t credit card debt or bad credit. It’s paying off student loans. According to a story in the New York Times, among students who took out loans to fund their education, the average amount owed was $24,000. For some young couples starting out, especially when both have student loan debt, this debt can prove a financial stumbling block for everything from homeownership to weddings. Within the context of recent difficult economic times, some college nay-sayers have emerged, questioning the overwhelming cost and debt burdens that come with a high-level education. However, statistics continue to indicate that college degrees enhance employability, and result in higher lifetime wages over those individuals who only have a high school diploma. Statistics for August 2010 showed that the unemployment rate among workers 25 years-old and older, with four-year college degrees, was 4.6 percent. The unemployment rate for workers without such a degree was more than double—over 10 percent. Similarly, the average length of unemployment for college-degree holders after losing a job was 18.4 weeks, while those with only a high school diploma were out of work an average of 27.5 weeks. As far as real world finances, the annual earnings of a worker with a bachelor degree is $55,700 compared to an average of $33,800 for a worker with a high school degree, a difference of $21,900. That extra income can mean the difference between renting and home ownership. So the moral of the story is, if you want to be a homeowner, a college degree can be a good financial foundation to reach the dream of homeownership. A new poll by the Allstate insurance company and the National Journal finds that despite the recent real-estate market crash, the majority of Americans remains bullish on homeownership and believe buying a house is an integral part of the American dream. The eighth quarterly Allstate-National Journal Heartland Monitor Poll shows that almost nine out of 10 homeowners say they would buy their homes again—even among those whose homes had decreased in value over the last few years. 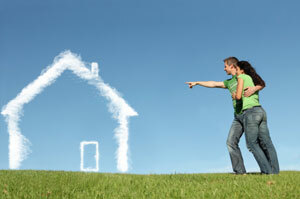 While the stagnant economy and credit crunch has made securing home loans more difficult, three-fourths of respondents believe it is still possible for average citizens to achieve the American Dream, which the poll defined as the ability to advance as far as an individual’s talents will take them and to live a “better life” than their parents did. Nearly 60 percent of those polled said they currently are living the American Dream, and respondents identified owning their own home as one of the most critical parts of that dream, second only to raising a family. Interestingly, three-fourths of homeowners said they have not benefited from any federal program to promote ownership. However, 71 percent of those same owners acknowledged they take the mortgage interest deduction on their taxes, indicating they don’t see that provision as coming from the government. 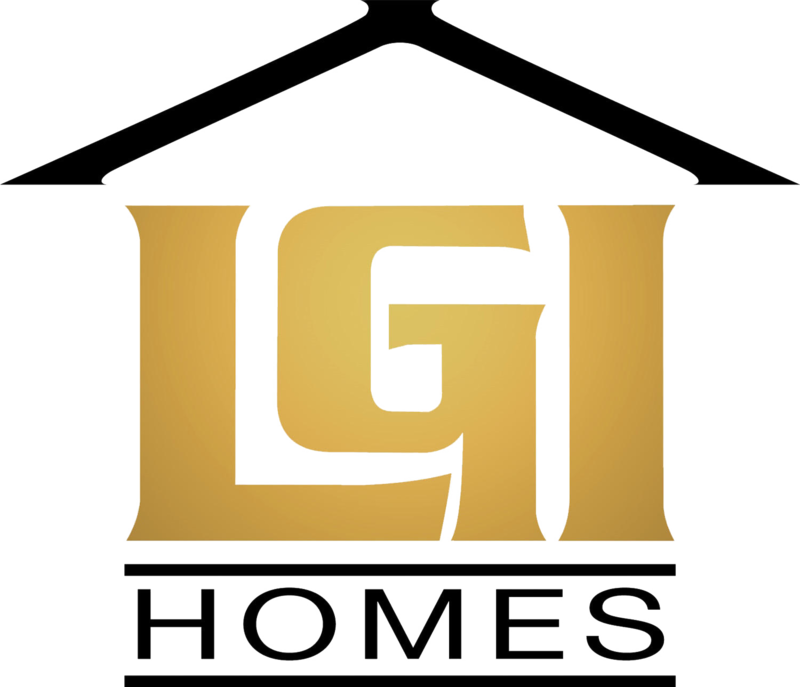 The bottom line: homeownership remains a worthy dream to pursue, and LGI Homes can help make that dream a reality for many families, with monthly payments beginning at just $695/month. The chances of any given homeowner suffering property damage due to a natural disaster are relatively low, but pride of homeownership dictates preparation for the worst possibilities, in order to care effectively for your home and property. Many LGI Homes homeowners and homebuyers are making the step into homeownership after years of renting, and are anxious to protect both their beautiful new home and their financial investment, but are unsure how to proceed. The first step? Get homeowner’s insurance. 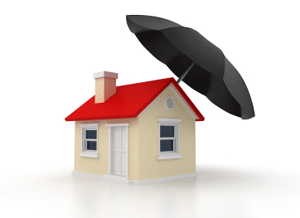 Important for your finances, and mandated by most mortgage lenders, finding homeowner’s insurance isn’t difficult, but there are some things you can do to ensure that you get the coverage you need at a reasonable price. Go with what you know. Much like your cable company, insurers love to give a package deal. If you currently carry your auto and life insurance with a single company, call them up and ask them what kind of deal they can give you if you enlist them as the insurer for your new home. Carrying two or more policies with a single company could be a ticket to up to 15 percent off of your premium costs, so it’s worth a call to see if your current insurance company can meet all of your coverage needs. Comparison shop. “Shop around” is a good maxim for many things in life, and homeowner’s insurance is no different. Consider calling a few companies other than your current insurer(s), and ask for quotes on a certain level of coverage. Be sure that when you compare the quotes you receive that each proposal has details on the extent of coverage; you’ll have to make sure that the lower monthly premiums quoted by one company aren’t coming at the expense of a higher deductible or less overall coverage. Be prepared. While annual premium rates are fairly standardized, there are some things that you can do within your home in order to reduce the amount you pay for your homeowner’s insurance. Smoke detectors, storm shutters and other reinforcements against weather-related damage can reduce your premium costs, because insurers charge less for coverage of properties that are less likely to be damaged due to a natural disaster. Know what you’re buying. 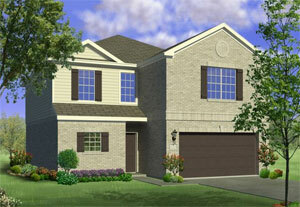 If you have yet to purchase a home, you may be considering both new and pre-owned homes. Did you know that insurance premiums on existing homes can be higher than on a new home, simply because of their older electrical, plumbing and heating systems? It’s true! The modern installation practices and brand-new materials used in new houses, mean that the integral systems of that home are less likely to falter and cause damage to your home through fire or flooding. Insurers recognize the inherent safety of new construction, so they typically charge less to cover new homes than they do for coverage of older ones! Terms and costs of homeowner’s insurance vary widely from company to company, and even state to state, so you should do your homework on the issues that may apply to your home. Once found, your homeowner’s insurance will be financial security and a good night’s sleep wrapped up into one, so take the time to do it right, and protect your beautiful new house—as well as your pocketbook—for years to come.